Kapstaden – en resa lite längre bort till vilda djuren och naturens underbara värld. 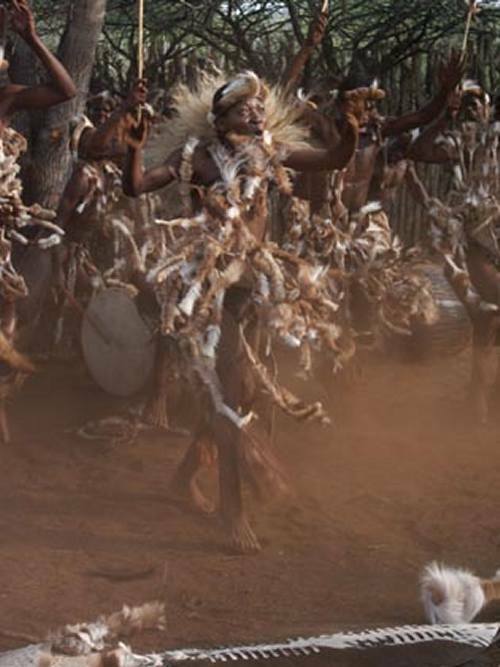 Vi har nyligen lanserat Long Stay resort till Sydafrika och tillgång till mer än 200 resmål från Kapstaden i väster till Plettenberg Bay i öster längs Sydafrikas sydliga kustband. Våra Long Stay resmål varierar från ett sovrum upp till 6 sovrum och hus och kan hyras från 21 dagar och längre. Alla våra Long Stay paket till Sydafrika kan bokas med eller utan golf och med eller utan utan hyrbil! För att få ut det mesta av resan rekommenderar vi att bil hyrs. Färdiga paket! Vi har tagit fram färdiga paket – paket med stort innehåll, så som hotell, golf och guide. Kontakta oss för din resa till Sydafrika. Hotellet presenteras tillsammans med vår sammarbetspartner som representeras oss på orten. Ascot Gardens Information och bokning Bokning för resor till Kapstaden sker genom förfrågan, maila en förfrågan eller ring, 08-54566530. Hotellet presenteras tillsammans med vår sammarbetspartner som representeras oss på orten. Covie House Information och bokning Bokning för resor till Kapstaden sker genom förfrågan, maila en förfrågan eller ring, 08-54566530. Hotellet presenteras tillsammans med vår sammarbetspartner som representeras oss på orten. Narnia Guest House Information och bokning Bokning för resor till Kapstaden sker genom förfrågan, maila en förfrågan eller ring, 08-54566530. 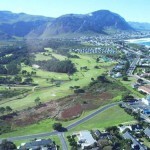 FANCOURT, GARDEN ROUTE, FANCOURT VALUE ADD, FROM 2,545 sek per person. 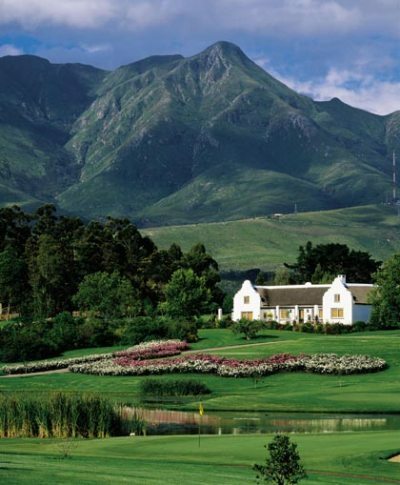 Luxury Accommodation at Fancourt Hotel, Breakfast daily, 1 round of golf on The Links (#1 in South Africa), 1 round of golf on Montagu and more… 17/8 2016. 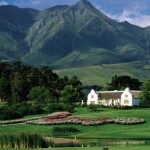 FANCOURT, GARDEN ROUTE, MANOR HOUSE LEISURE, FROM 3,995 sek per person. Accommodation in a Luxury Suite at Fancourt’s Manor House, Daily Breakfast, Return airport transfers, Luxury courtesy vehicle within 10km radius and much more… 17/8 2016. 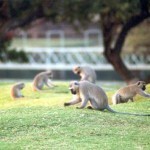 SUN CITY, SUN CITY, SUN CITY SUMMER GOLF från 3,565 sek per person. 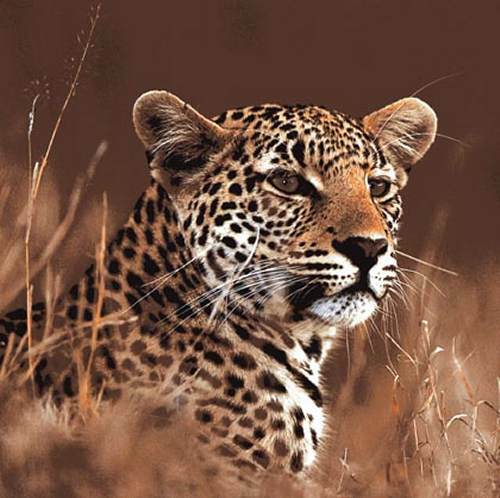 2 Nights luxury accommodation at Sun City Resort, Full English breakfast daily, A round of golf per nights’ stay at either Gary Player or Lost City and more… 17/8 2016. 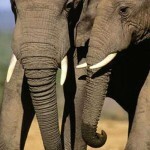 LEGEND GOLF & SAFARI RESORT, LIMPOPO, LEGEND GOLF & SAFARI från FROM 7,470 sek per person. 3 Nights Accommodation at Legend Golf Resort in a Resort Room, Breakfast and Dinner daily, 2 rounds of Golf at Signature Course incl. cart, 2 Game Drdrives and more… 17/8 2016. 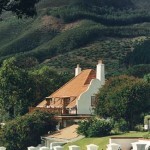 ERINVALE HOTEL & SPA, CAPE WINELANDS, RATE REDUCTION från 4 260 sek per person. 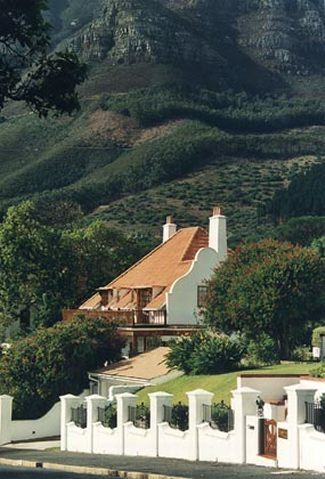 Steeped in history, surrounded by the majestic Hottentots Holland Mountains and neighbouring the magnificent Erinvale Golf Course, the Erinvale Estate Hotel & Spa promises a peaceful and memorable… 17/8 2016. Rundresa - Cape Town Package Tour, inkl. guide, 11 nätter, fr. 21.060 kr. Arrive in Cape Town, private transfer to Lagoon Beach Hotel. 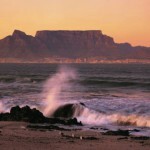 Enjoy a half day Cape Town city tour, including Table Mountain (Robben Island optional, not included). 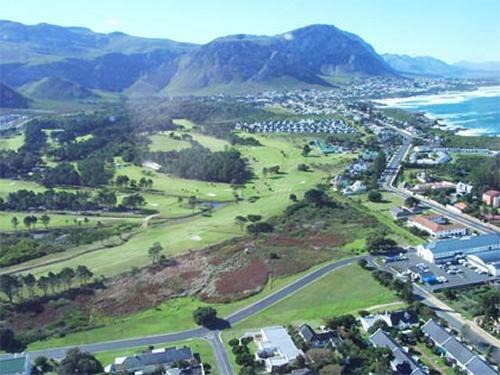 Golf at Milnerton Golf Course, followed by sundowners at Blue Peter, Big Bay. 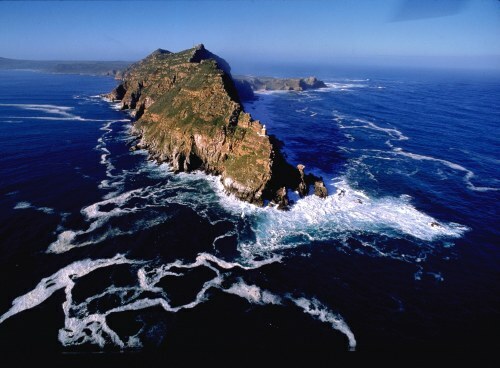 Enjoy a full day Cape Peninsula tour, including Seal Island, Cape of Good Hope and Penguins at Boulders. 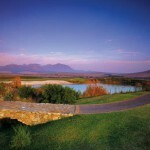 Golf at Steenberg Golf Course, followed by wine tasting in the Constantia valley. Enjoy the day relaxing at the beach, the pool or enjoy some retail therapy at a mega shopping mall. 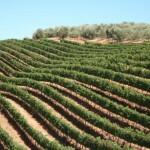 Visit the Golf Pro Shop, followed by a tour of the Franschhoek wine valley, includes wine tasting at three wine estates. 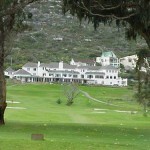 Golf at Clovelly Country Club, followed by a visit to Kirstenbosch Botanical Gardens. 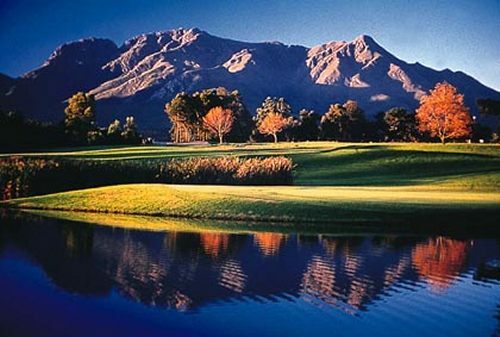 Golf at De Zalze Golf Course, followed by an afternoon relaxing at the beach, the pool or shopping at the V&A Waterfront. 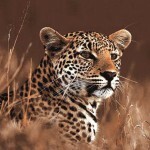 Enjoy a morning safari at Aquila Private Game Reserve viewing Africa’s Big Five on an open back game viewing vehicle. Transfer to Cape Town International to commence your homebound flight. 11 night stay at Lagoon Beach Hotel, including breakfast. 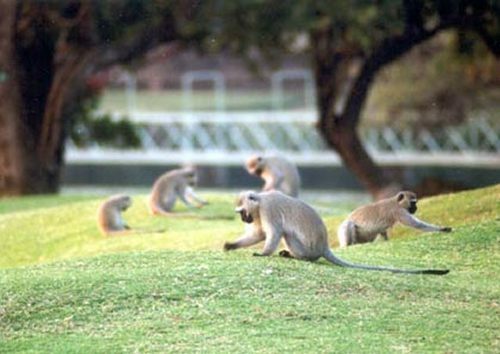 All green fees at the golf courses listed. 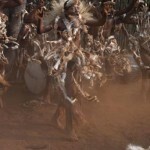 All transfers and tours listed, in air-conditioned vehicles, with top rated driver/guides. All entry fees to all sights and attractions listed. Domestic and International flights listed. 1 Oct to 31 Mar, ca. 22,410.00 kr. 1 Apr to 30 Sept, ca. 21,060.00 kr. Rundresa - Cape Town & The Garden Route, inkl. guide, 7 nätter, fr. 30.800 kr. Arrive in Cape Town, private transfer to Lagoon Beach Hotel. Lagoon Beach Hotel. 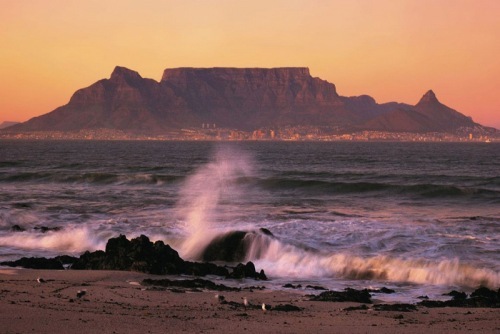 Enjoy a half day Cape Town city tour, including Table Mountain (Robben Island optional, not included). Lagoon Beach Hotel. Golf at Milnerton Golf Course, followed by sundowners at Blue Peter, Big Bay. Lagoon Beach Hotel. 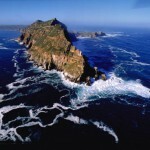 Enjoy a full day Cape Peninsula tour, including Seal Island, Cape of Good Hope and Penguins at Boulders. Lagoon Beach Hotel. 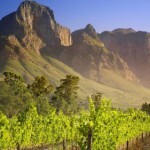 Golf at Steenberg Golf Course, followed by wine tasting in the Constantia valley. Lagoon Beach Hotel. 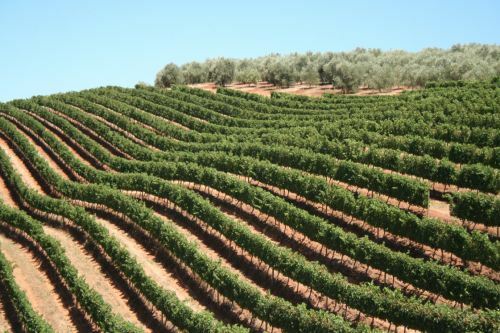 Enjoy a full day tour of the Stellenbosch and Franschhoek wine valleys, includes wine tasting (optional) at three wine estates. Lagoon Beach Hotel. 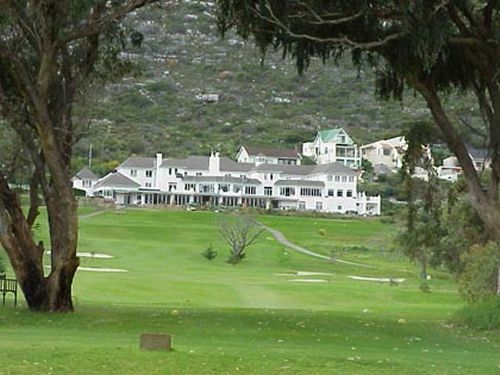 Golf at Clovelly Country Club, followed by a visit to Kirstenbosch Botanical Gardens. Lagoon Beach Hotel. 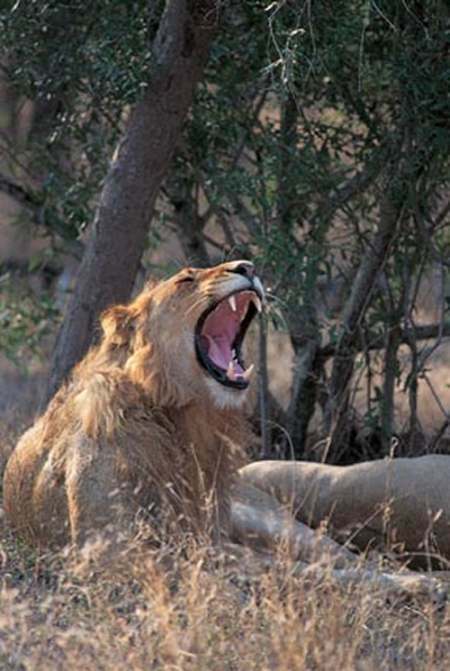 Embark on a scenic drive to Gondwana Game Reserve, then enjoy a late afternoon safari viewing Africa’s Big Five . 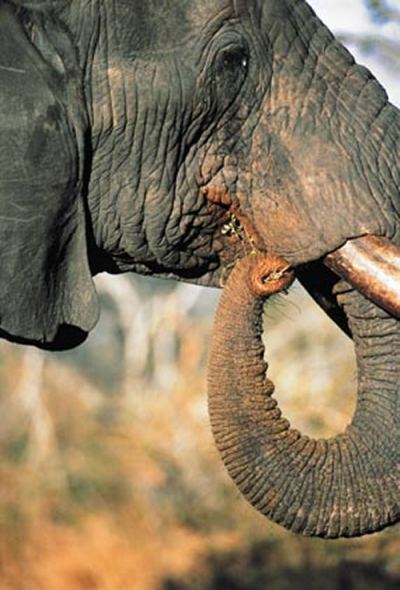 Gondwana Game Reserve. 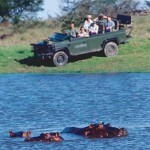 Enjoy a morning safari at Gondwana Game Reserve, some leisure time, then another late afternoon safari. 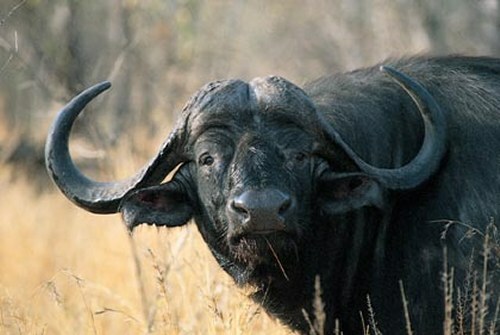 Gondwana Game Reserve. 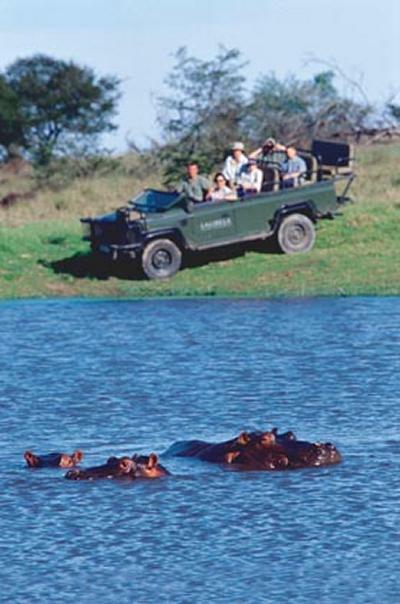 Enjoy a morning safari at Gondwana Game Reserve, some leisure time, then another late afternoon safari. Fancort Hotel and Resort. Golf on the Montague Course, followed by time to relax at the driving range, the fabulous spa or pool. Fancort Hotel and Resort. 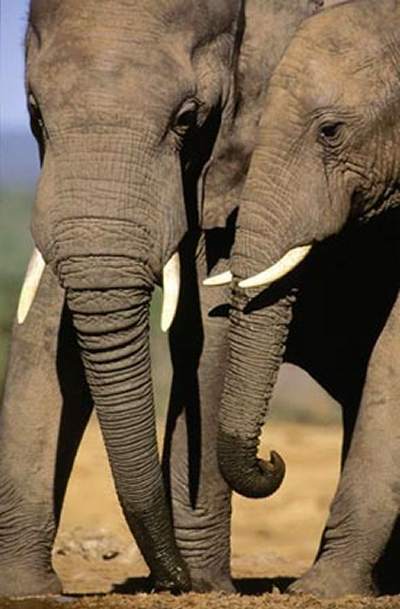 Enjoy a visit to Knysna and Plettenberg Bay, including Knysna Elephant Park and a boat cruise on Knysna Lagoon. Fancort Hotel and Resort. 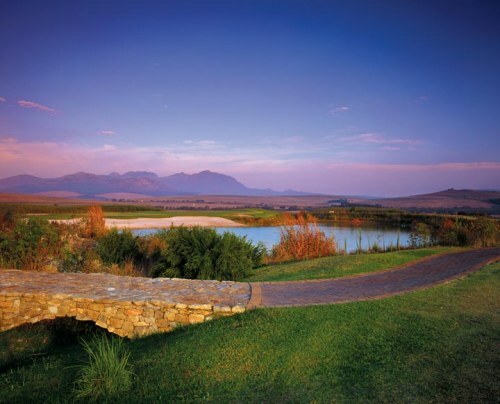 Golf on the Outeniqua Course, followed by time to relax at the driving range, the fabulous spa or pool. Fancort Hotel and Resort. 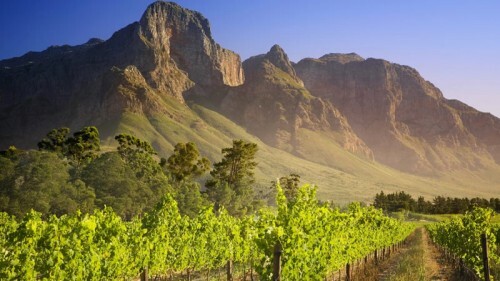 Enjoy a scenic drive to Cape Town to commence your homebound flight. 7 night stay at Lagoon Beach Hotel, including breakfast. 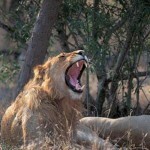 2 night stay at Gondwana Game Reserve, Garden Route. 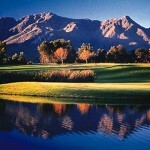 4 night stay at Fancourt Hotel and Golf Resort. 1 Oct – 31 Mar, ca. 34,430.00 kr. 1 Apr – 30 Sept, ca. 30,800.00 kr. Rundresa - Cape Town & Kruger National Park, inkl. guide, 9 nätter, fr. 29 480 kr. Enjoy the day relaxing at the beach, the pool or enjoy some retail therapy at a mega shopping mall. Lagoon Beach Hotel. Golf at De Zalze Golf Course, followed by an afternoon relaxing at the beach, the pool or shopping at the V&A Waterfront. Lagoon Beach Hotel. 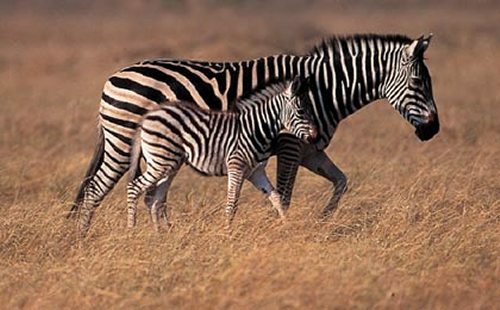 Transfer to Cape Town International, fly to Hoedspruit, transfer to Arathusa Lodge, enjoy an afternoon safari viewing Africa’s Big Five. Arathusa Safari Lodge. 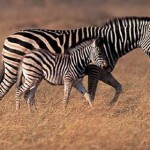 Enjoy a morning safari at Arathusa Game Reserve, followed by some leisure time, enjoying another late afternoon safari. Arathusa Safari Lodge. 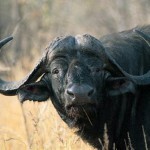 Scenic transfer to Hoedspruit, flight to Johannesburg, where you connect with your homebound flight. 9 night stay at Lagoon Beach Hotel, including breakfast. 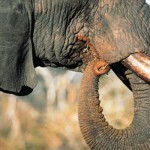 3 night stay at Arathusa Safari Lodge, Kruger National Park. All entry fees to all sights and attractions listed (not included for self drive option. 1 Oct – 31 Mar, ca. 30,590.00 kr. 1 Apr – 30 Sept. ca 29,480.00 kr.